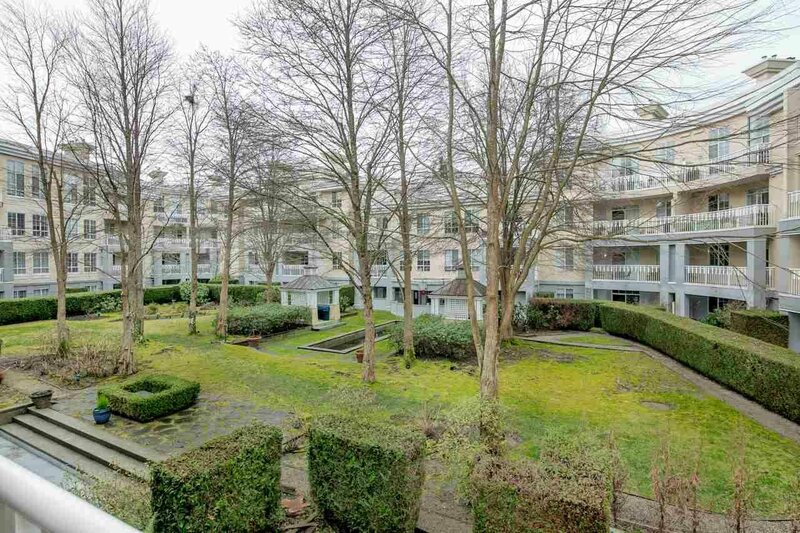 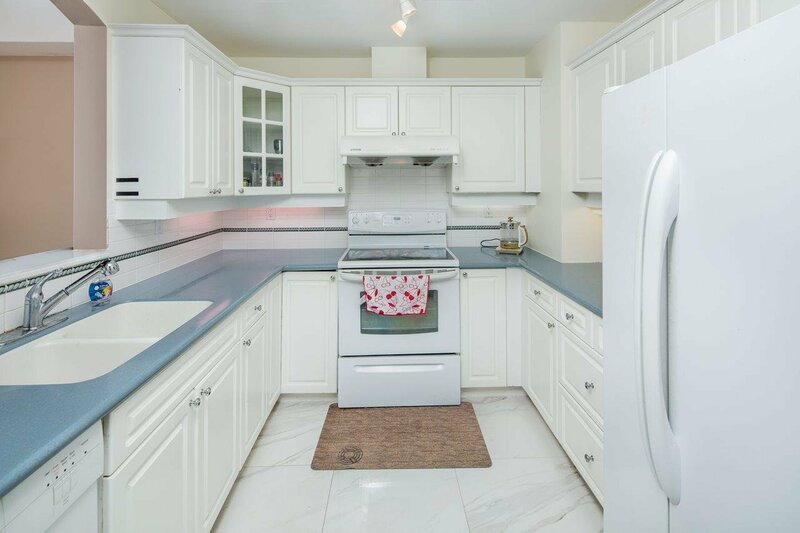 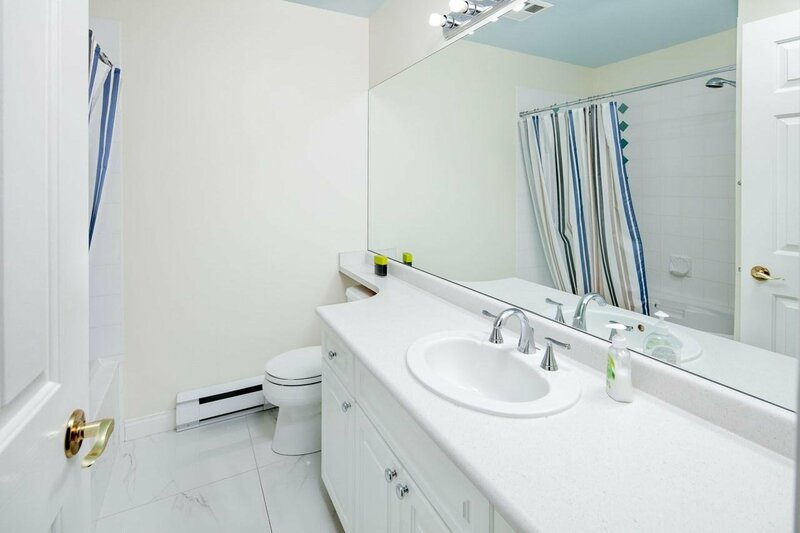 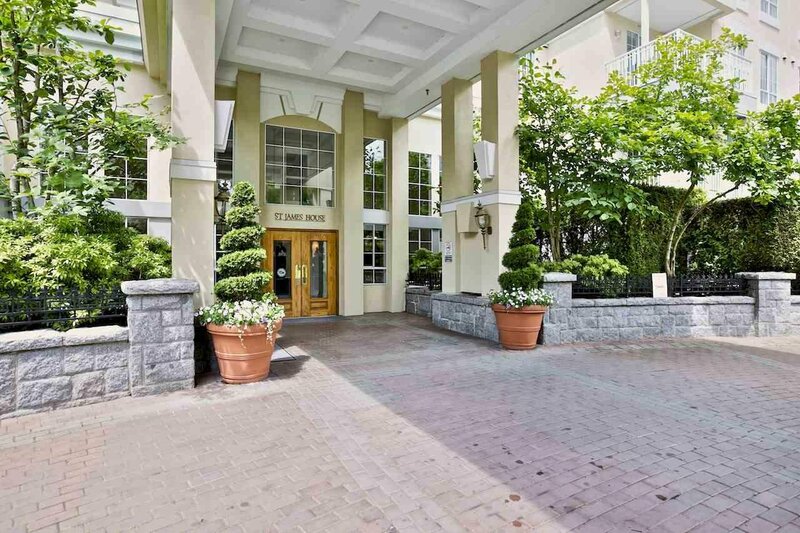 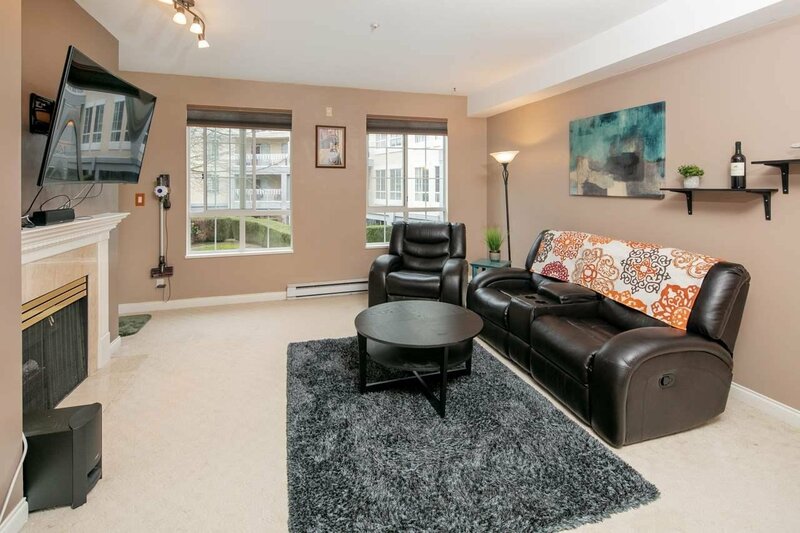 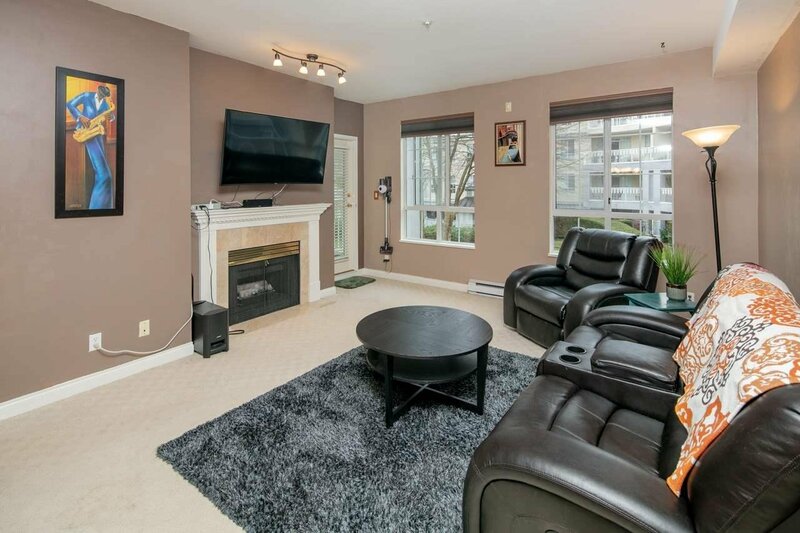 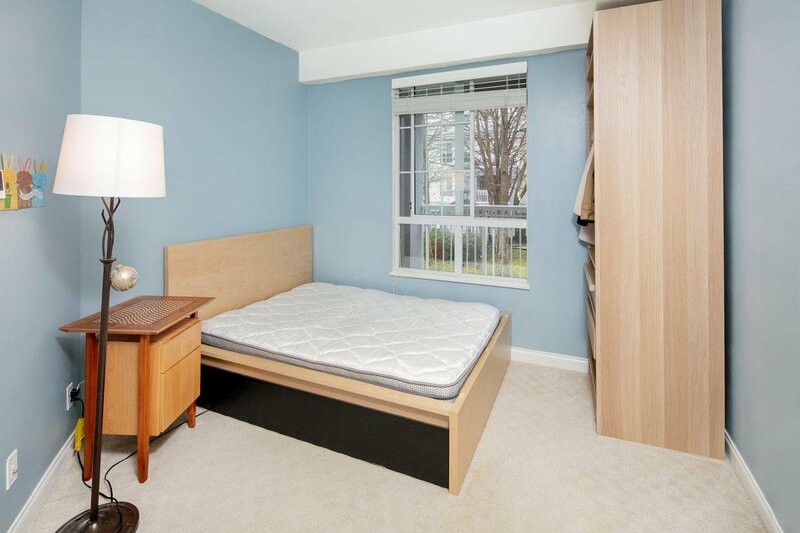 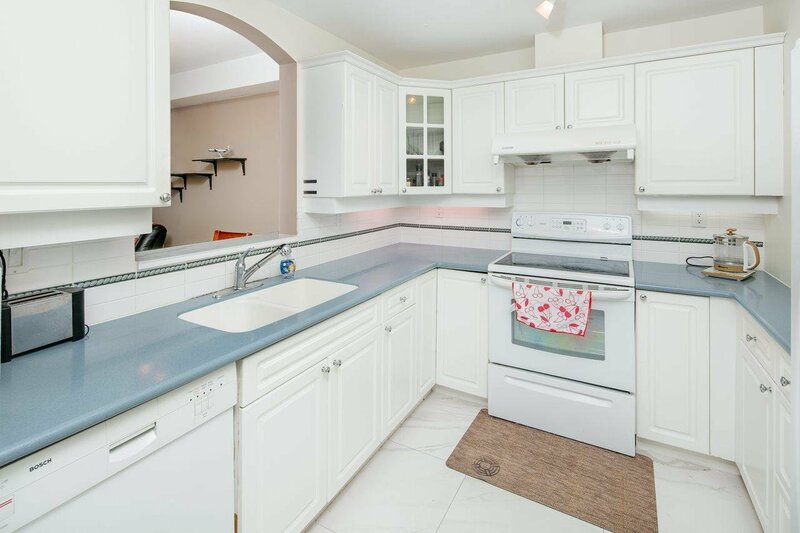 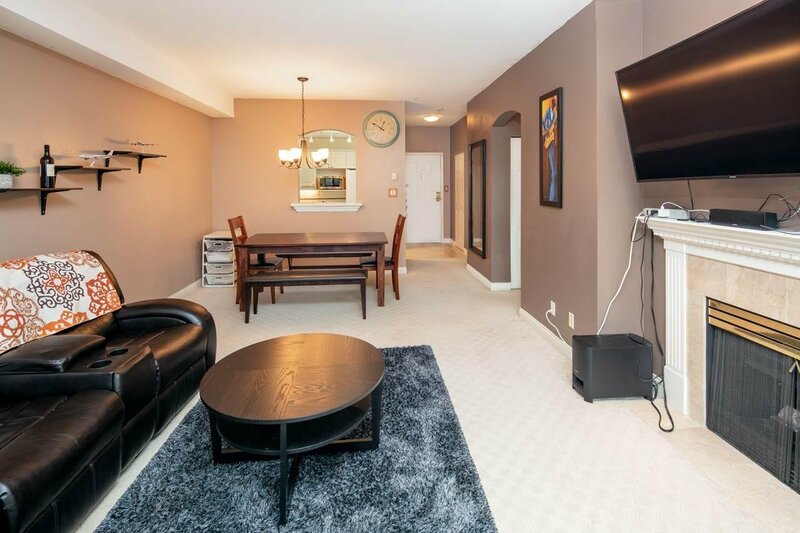 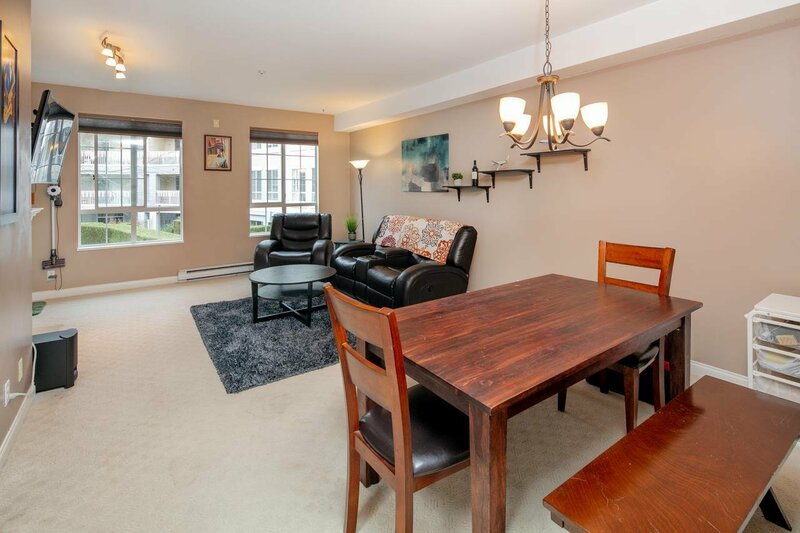 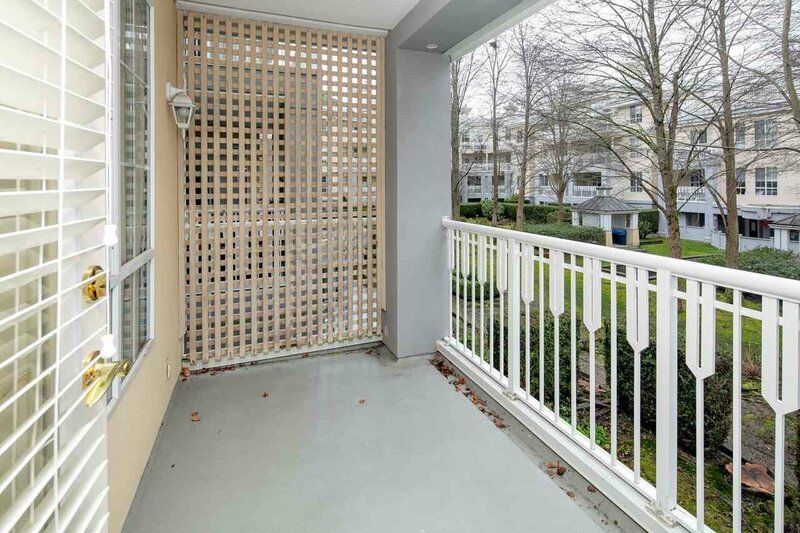 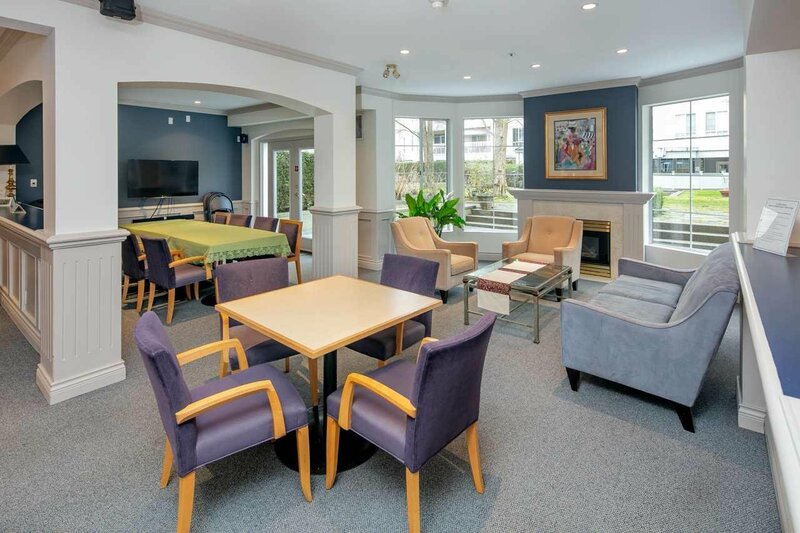 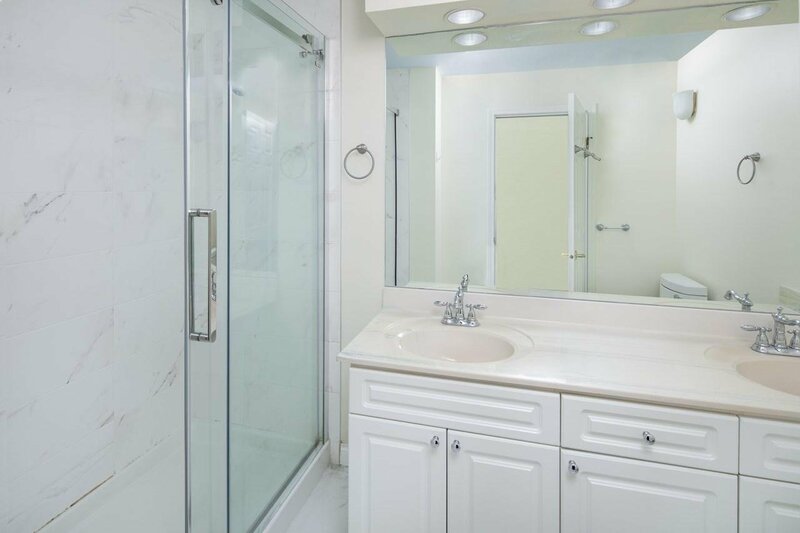 234 5835 Hampton Place, Vancouver - 2 beds, 2 baths - For Sale | Teresa De Cotiis - Behroyan and Associates Real Estate Services Ltd.
UBC Living at St. James House - this spacious 2 bedroom and 2 bathroom is overlooking the private courtyard. 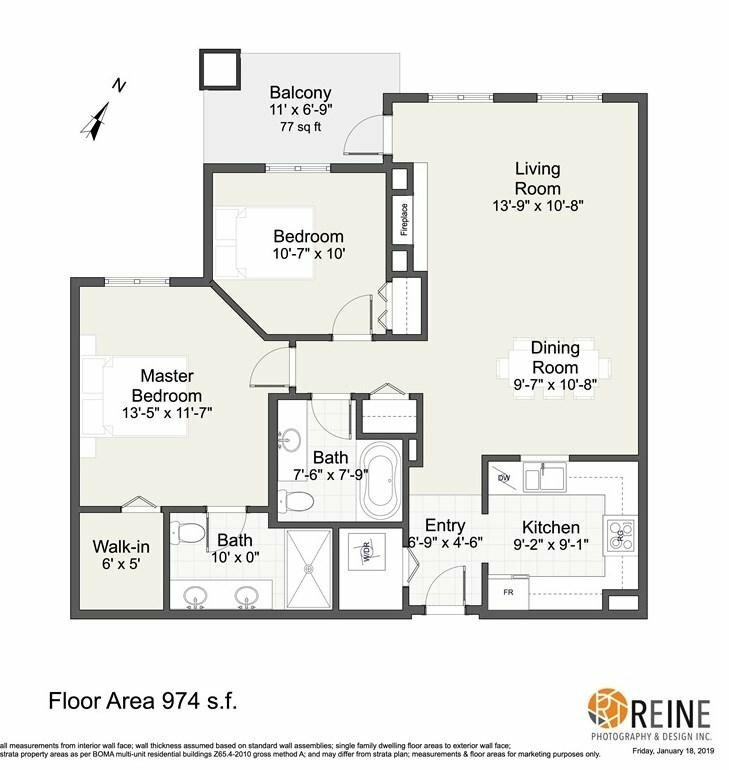 Features 9' ceilings, large master bedroom with ensuite, walk-in closet and a large balcony. 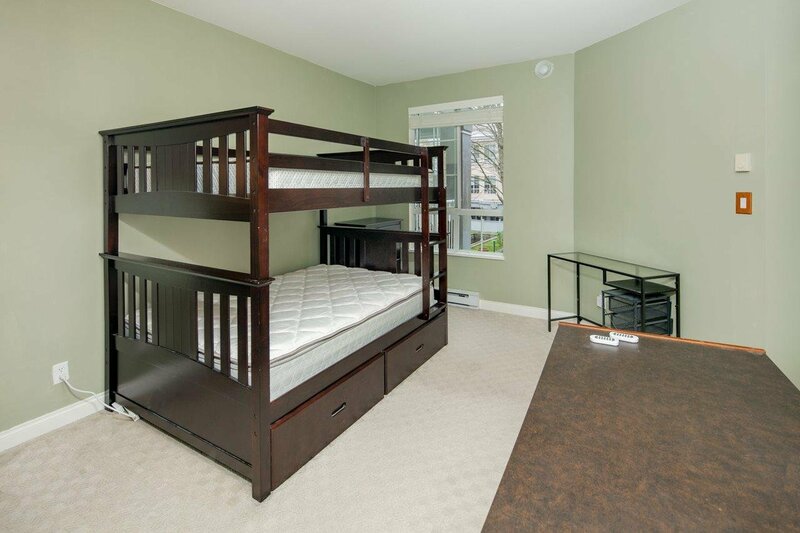 2 parking stalls and one storage locker. 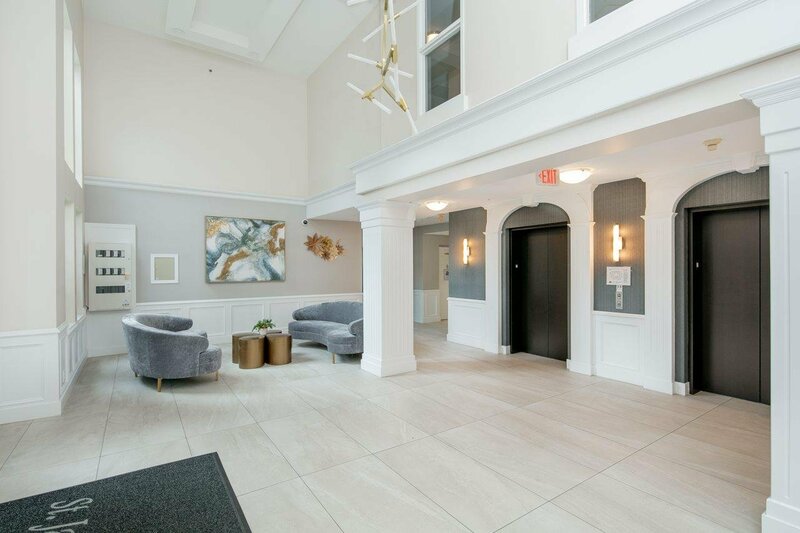 Nicely updated lobby in 2018 and a new roof in 2017. 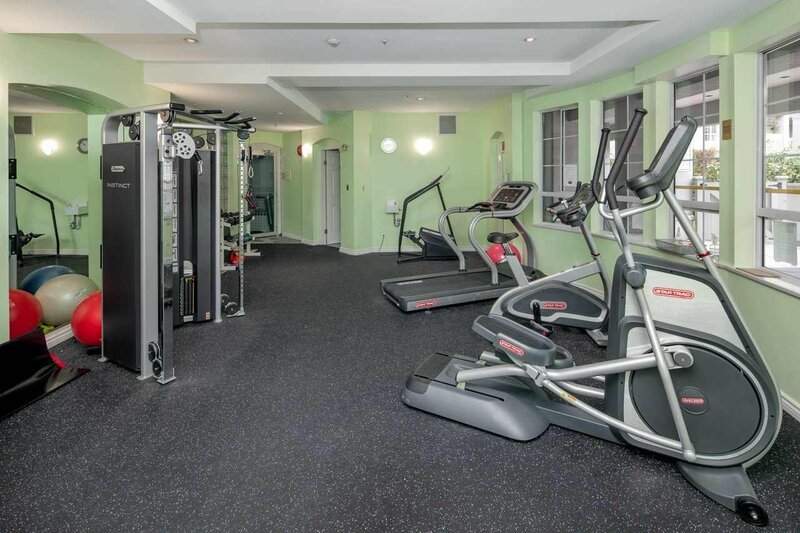 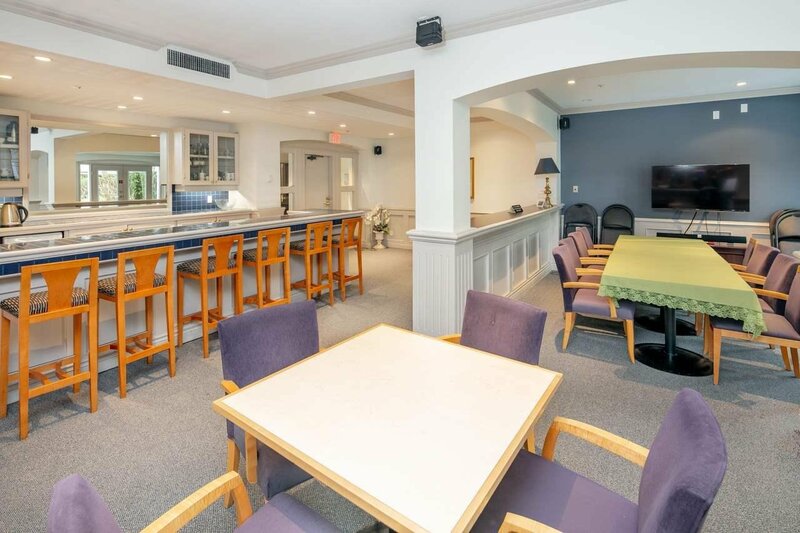 Building offers clubhouse, fitness centre, hot tub and guest suites. 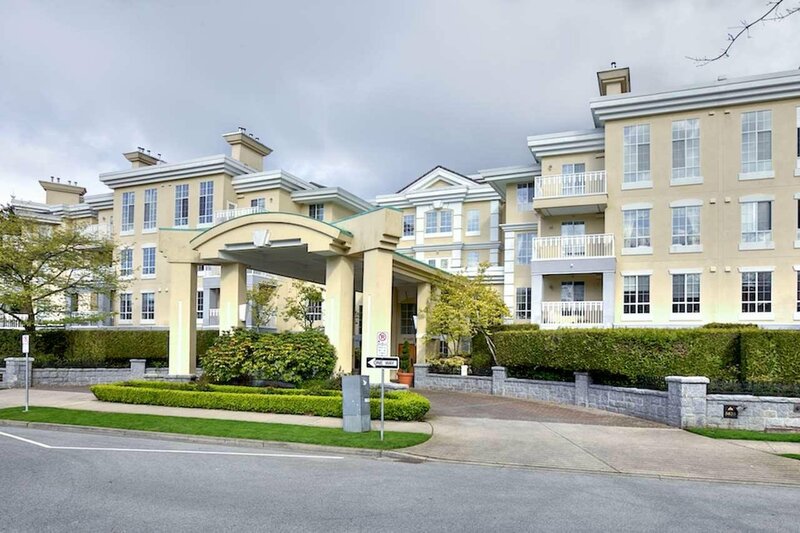 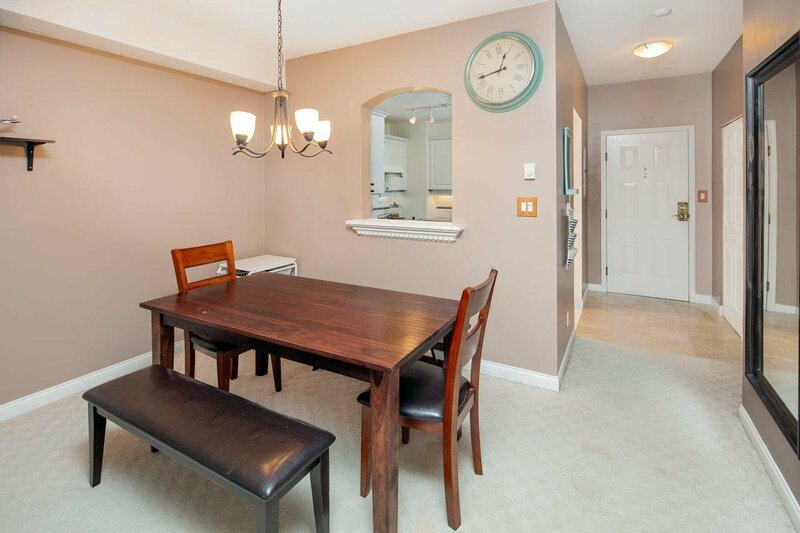 A short walk to shopping, transit and charming Wesbrook Mall.